On Saturday May 26th, the doors of the Palais des Expositions, located at the Porte de Versailles in Paris, finally opened to the public. Masses rushed through the gates to discover the latest robots and “virtual reality” headsets’ technologies. 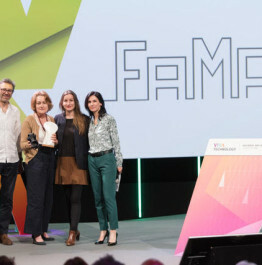 Meanwhile, the FAMAE foundation, with Marie Drucker as presenter, was handing out prizes to its great competition’s winners. 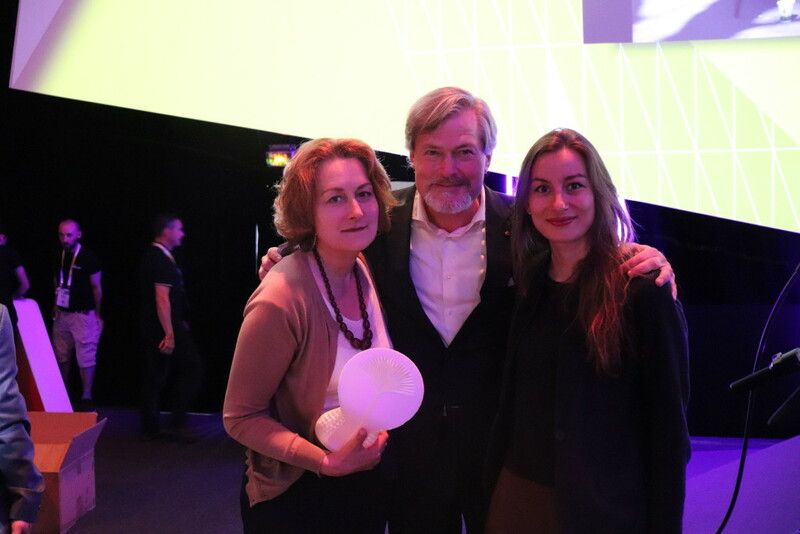 Waste management strategies and environment protection solutions constituted the contest’s core: their creators were the stars of the show. In total, one million euros would be distributed among the winners to enable their projects to emerge and grow. For this contest’s first edition, Sparknews partnered with FAMAE to award the “Jury’s favorite” prize to a project selected to be part of the Impact Journalism Day 2018 event. On the 1,600 applications received, six were singled out among the different categories by partners such as Enactus, ZeroWaste or Sparknews. 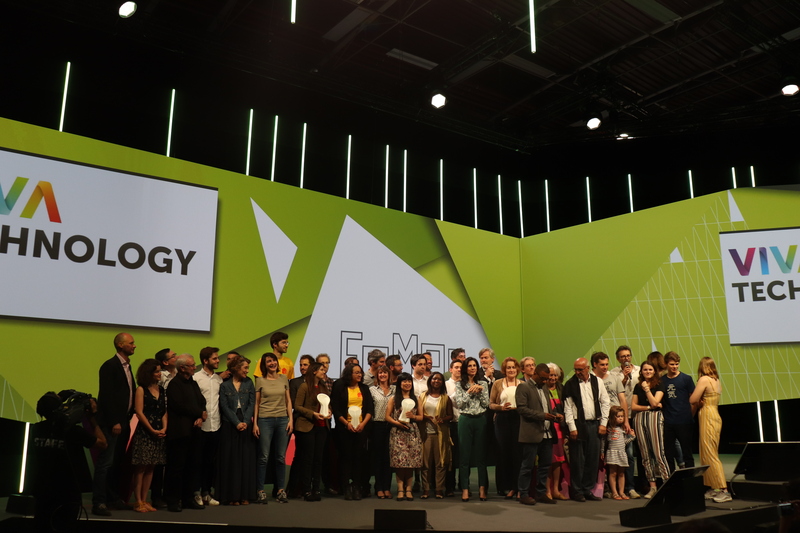 Let’s have a look on the inspiring projects that won this unprecedented competition. Are there really any students in this world who never experienced the trouble of furnishing their apartment in September, and trying to get rid of all their acquisitions in June? Maybe, but surely not many. That’s why a group of students from HEI in Lille decided to take up the challenge of collecting, storing, and re-selling furniture units, and deal with the flow of potential student customers. They created an equivalent for the Craigslist or Gumtree, which fights against uncontrolled dumping of furniture in streets and allows the rapid acquisition at unbeatable prices of second-hand properties! A dustbin or a vermi-composter in the very middle of your living room? No one dreams of that. Yet, these two projects decided to transform these objects of everyday life into authentic pieces of art, so as to associate reducing one’s environmental impact to aesthetics. Millions of children today, most of them in the developing world, do not have access to decent shoes. This can result in serious health issues (diseases transmissible by feet, etc.). This US-based company has created sandals that expand as the feet of the child grow (up to 5 sizes)! 167,084 shoes have been distributed since 2009 in 97 countries. A solution that you’ll be able to discover in more details on the 16th June 2018, for Impact Journalism Day. Up until this day, plastic remains one of the most difficult material to recycle and transform. Since 2013 however, Precious Plastic has been developing successful ways to fight pollution linked to this material. It offers collaborative tools that are accessible to all for free (tutorials, machinery location, technical ideas, etc.) and created an world-wide community of recyclers. Farmers and agri-food professionals produce biowaste daily. Protifly offered to add value to that waste by using the Hermetia illucens fly’s larva. Larva feed on the biowaste and convert the present nutrients. The larva are then transformed by thermomechanical processes, and without any use of chemical products, into 3 finite products: proteins and an oil to feed animals, or a sustainable fertilizer for soil fertilization. While baby diapers represent 400K tons of waste buried or incinerated per year and remain very difficult to recycle, these three organizations united to create the first baby diaper 100% biodegradable and compostable. A collaboration born from the encounter of Mundao, Les Alchimistes and Dycle during the FAMAE contest. 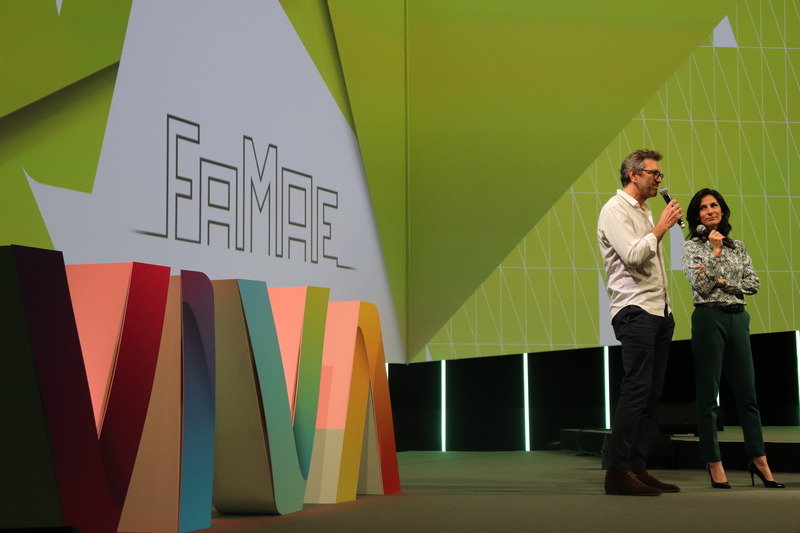 To stay informed about the contest’s future developments, follow the FAMAE foundation on www.famae.earth. To learn more about Impact Journalism Day. On June 16th, 50 of the most prestigious media from around the world will come together, publishing 60 positive stories. For the sixth edition of Impact Journalism Day, the media are joined by organizations that believe spreading these stories is a first step toward change.